Author Megan Elias explores the role words play in the creation of taste on both a personal and a national level. 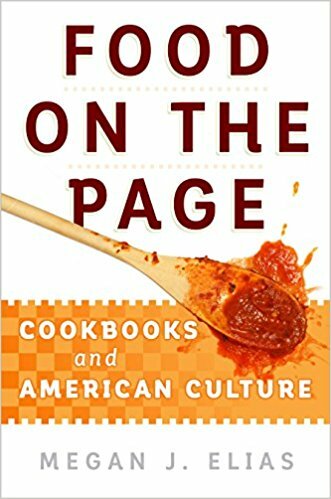 From Fannie Farmer to The Joy of Cooking to food blogs, she argues, American cookbook writers have commented on national cuisine while tempting their readers to the table. 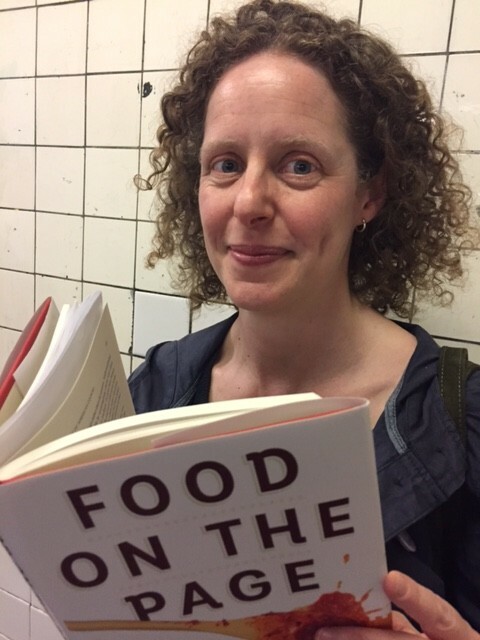 By taking cookbooks seriously as a genre and by tracing their genealogy, her new book, Food on the Page, explains where contemporary assumptions about American food came from and where they might lead.